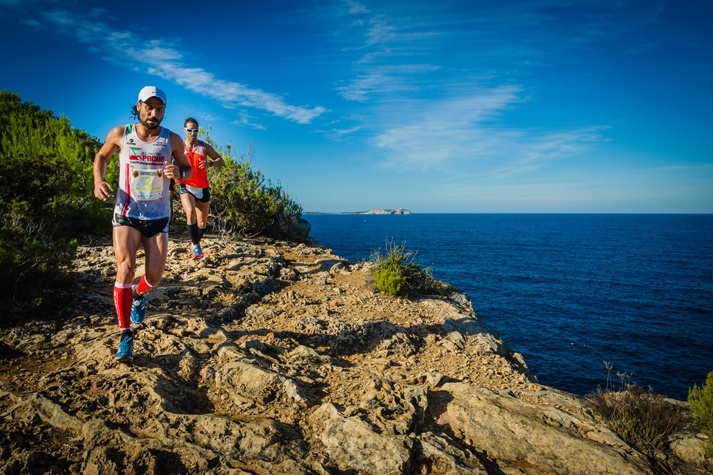 Ibiza is becoming a very interesting destination for sport tourism enthusiasts. 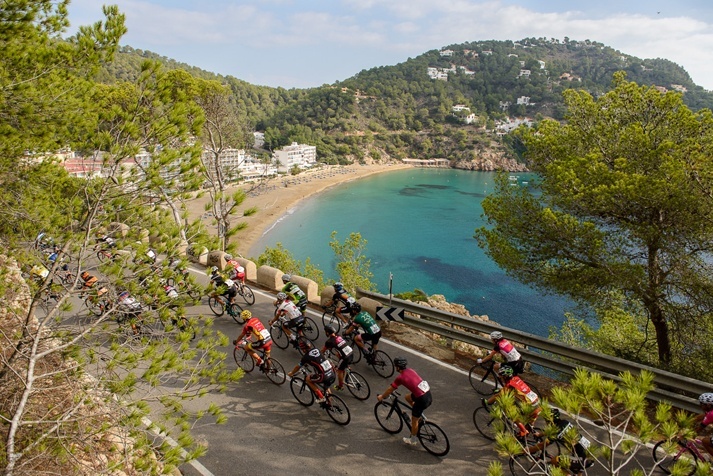 Aside from the numerous signposted trekking and cycling trails on the island, throughout the year Ibiza organizes appealing sporting challenges that very well deserve a getaway. If you are on the lookout for new goals for this autumn, keep reading this post and mark the following dates on your calendar. Do you feel like joining this autumn’s sport challenges? 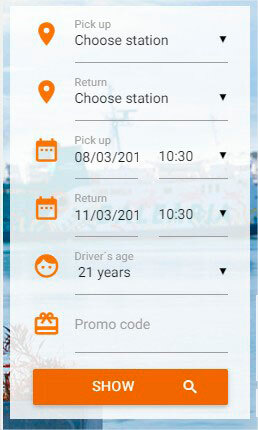 Check our car rental offers for October and book your vehicle today. This entry was posted in Agenda and tagged Agenda, autumn, sports. Bookmark the permalink.